Prepare the keyboard and mouse because we review the best war games we can play in 2018. 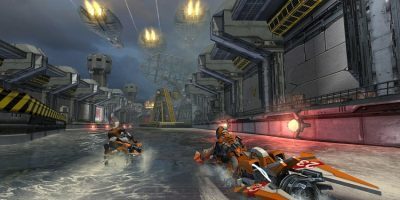 Although they are not exclusive to PC, all can be played on a computer, the best platform to enjoy some infarction graphics. The online mode is still the high point. Many recent games focus all their content on the competition between players in different maps and environments. 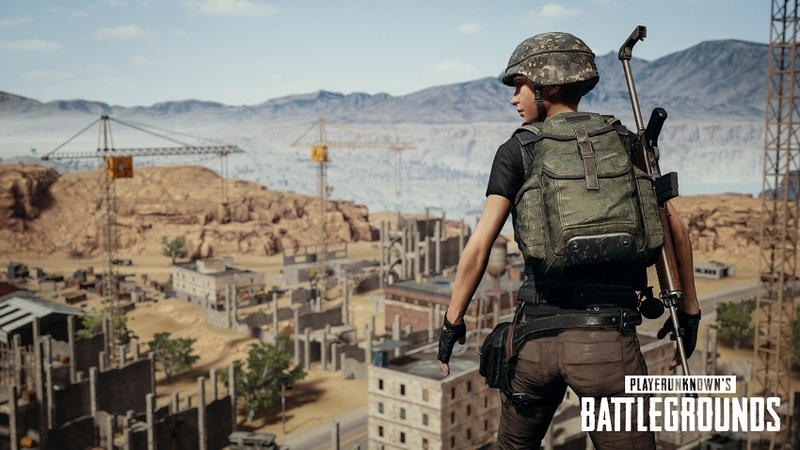 This is the case of battle royale games, a genre that has gained a brutal popularity thanks to titles like Fortnite or PlayerUnknown’s Battlegrounds. In this type of war games, several players must compete to be the last soldier standing. But not everything is in online competition. The most classic players (the few that remain) let’s wait for something more than a war game, for example, a good story. For some, the campaign mode is essential to have a good experience, and I am satisfied with some of the games that we present below. If you have a computer powerful enough to run these games, you have it all. We have made this list based on games that have come out this year and others that saw the light in 2017, although they are still essential in the genre. 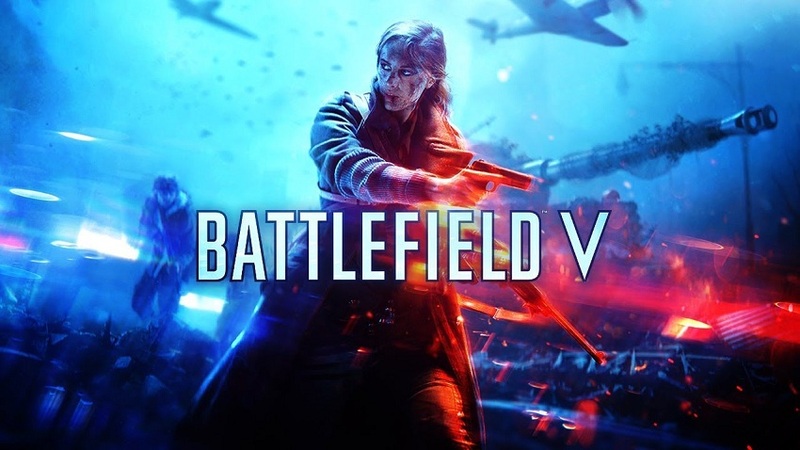 If you are looking for an interesting story mode and a setting to match, we recommend you take a look at the new Battlefield, this time based on the facts of World War II. The fifth installment squeezes the graphics engine to the maximum, so the most powerful PCs can enjoy an unparalleled 60fps experience. However, DICE puts all the meat back in the multiplayer. 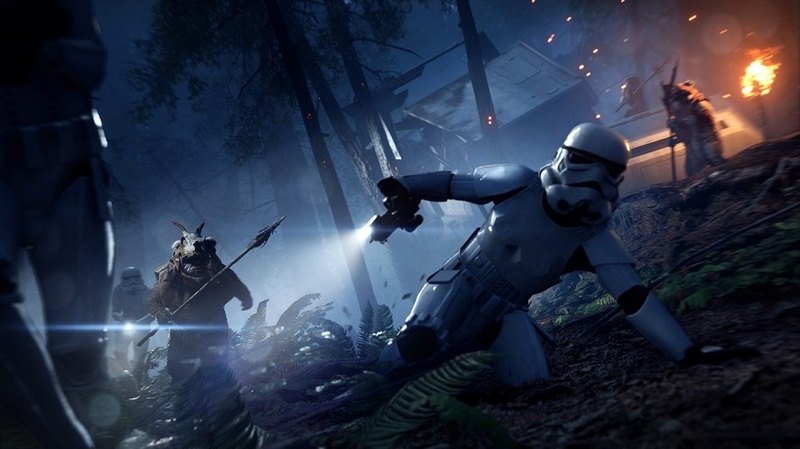 There are eight new online game modes, including a battle royale, a conquest mode with more simultaneous players on the map and an addictive cooperative. It is best war games in 2018. Treyarch is the company responsible for developing this branch of the saga, based on futuristic combat. 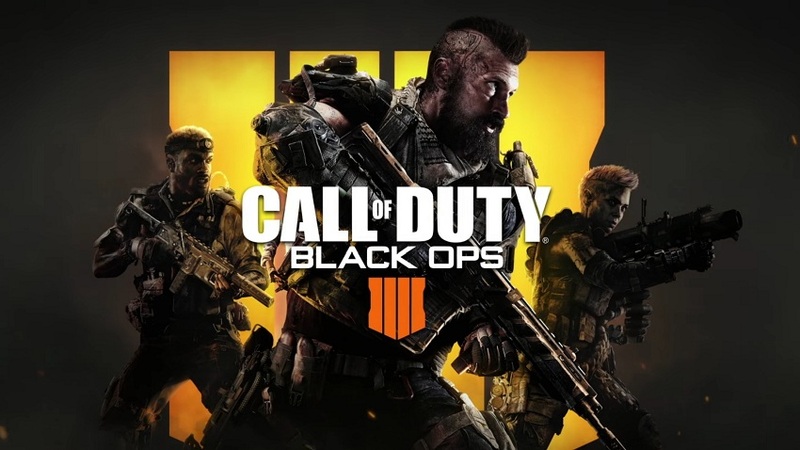 This time, we can enjoy on our PC a new battle royal mode called BlackOut (blackout), in addition to the legendary zombie mode and a frantic campaign (although short = For the fourth time in a row, Black Ops returns willingly to take over the throne of war games. 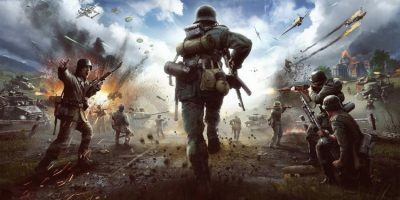 The saga had taken futuristic courses with Modern Warfare and Infinite Warfare, but the owners of the franchise knew what the fans had been demanding for so long: a return to the Second World War. 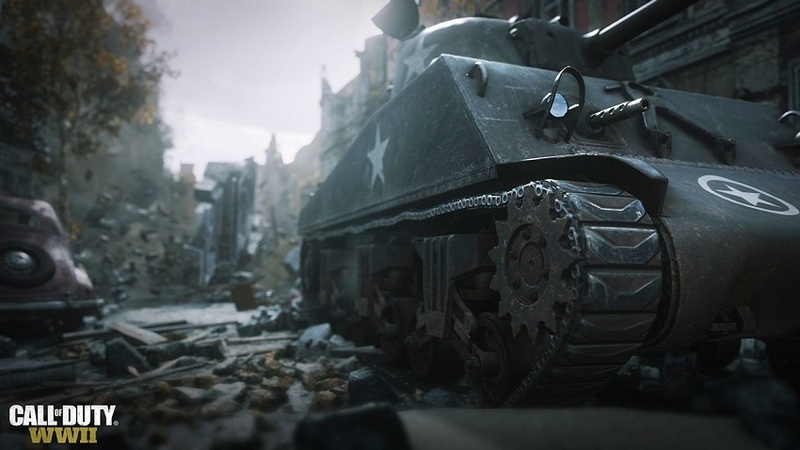 That is exactly what Activision offers us in this new installment, a campaign that puts us in the middle of the race, recovering the essence of the first games. However, one of the faults that are attributed to the story mode is that it is very short: it barely reaches 6 hours of play. It is one of the best war games. Luckily, the online mode offers countless hours of entertainment. 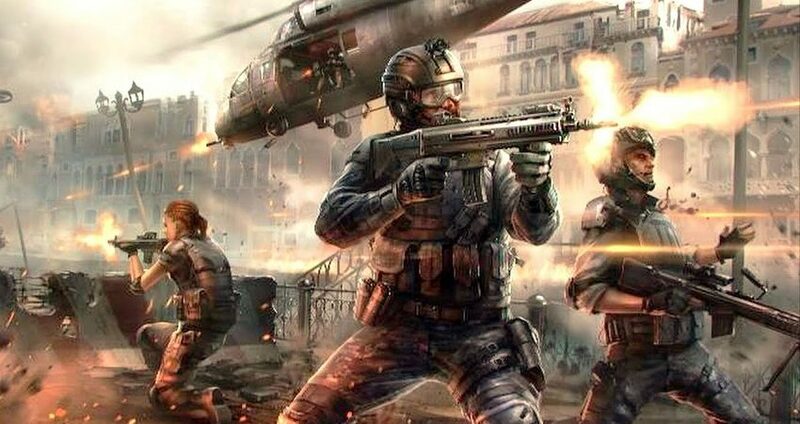 There is no doubt that Call of Duty is still the king of online war games, both for the freneticism of the games and the new War mode, which does not revolutionize the saga but gives it a certain freshness. Just before the end of the year, we can try Just Cause 4, one of the strongest bets of Avalanche Studios. Explore a vast open world of post-apocalyptic ambiance in the ‘ Mad Max ‘ style, where resources are scarce and danger lurks around every corner. As in the mythical movie starring Mel Gibson, the gamers will delight with high doses of explosions, shootings, and chases in vehicles of the most varied. 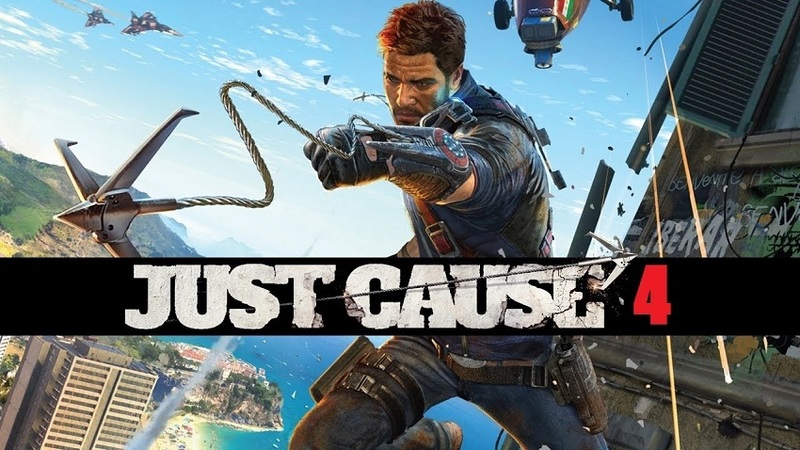 Just Cause 4 follows in the wake of other action games like RAGE, from the same developers. The most experienced players will fondly remember Wolfenstein 3D, a game that revolutionized the genre of PC shooters back in 1992. The formula was really simple: killing Nazis while touring a labyrinthine prison. Come on, an old-fashioned war game. What will this game have that has become the obsession of so many players? Probably a fun battle royale system, new content every few minutes, and simple graphics but results that less powerful PCs can support. 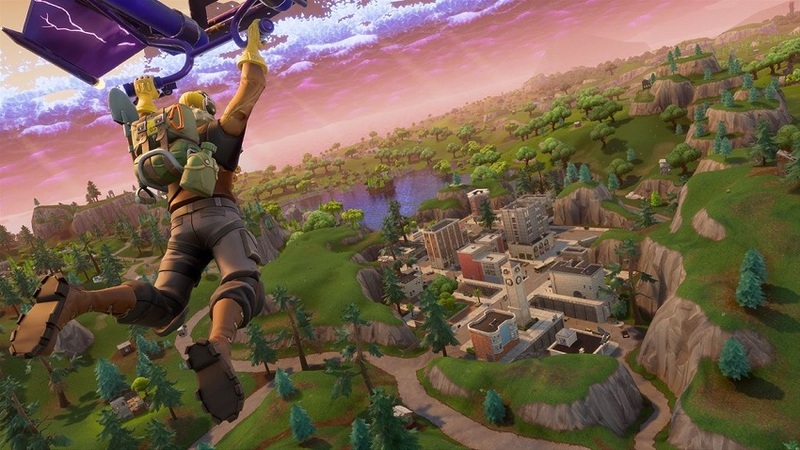 In addition to the multiplayer mode, Fortnite is, in essence, a video game of construction and survival, recovering the mechanics of Minecraft that captivated the youngest ones a few years ago. A phenomenon with millions of daily players around the world. It is one of the best war games. As regards online, Battlefront 2 is a delight. The progression system is the best we’ve tried and allows us to put ourselves in the shoes of some of the most famous Star Wars characters like Obi-Wan, Darth Maul or Yoda master. Who does not like that? It is one of the best war games. The second battle royale that we included in the list, only available for PC and Xbox One. It competes in a number of users with Fortnite, although under a more serious and realistic aesthetic. Its main assets are a large arsenal of 30 weapons that adapts to the tastes of each player and a team game modeled by the critical. The first delivery was only available in consoles, but fortunately, computer players can enjoy this second part. In this futuristic shooter, you will discover sets and scenarios that will leave you speechless, all at a 4K resolution close to 60 fps. 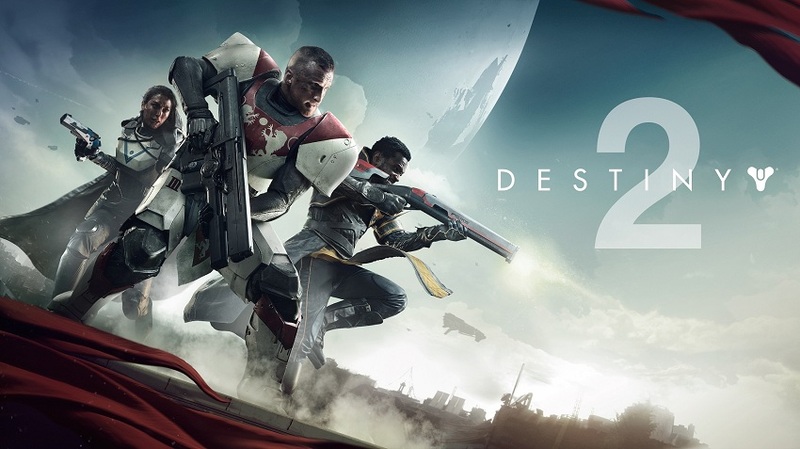 Given the criticism of his predecessor, Bungie has thrown the rest and now the script of the story is much more worked. In spite of everything, the strong point is still the multiplayer and the cooperative mode. It has a wide range of additional content and DLCs. It is one of the best war games. 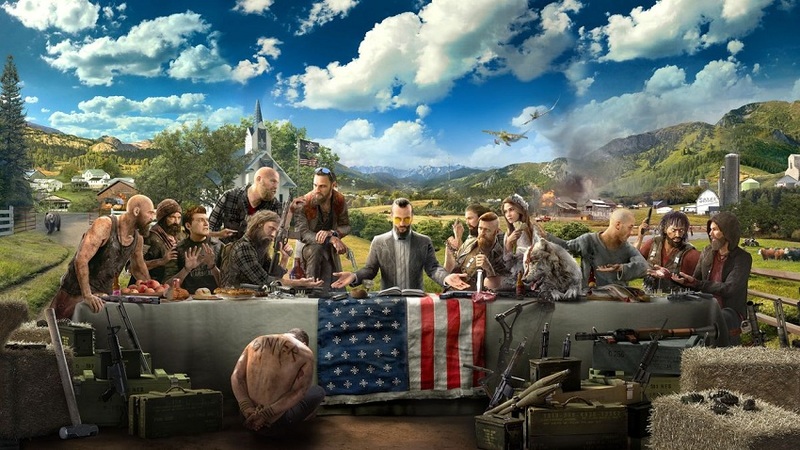 Far Cry 5 is fast-paced action, shootings and explosions, the essential ingredients of any good war game. 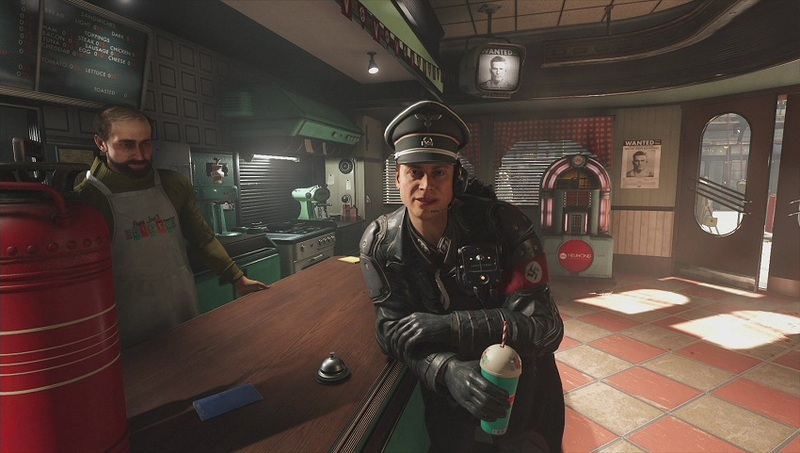 The title of Ubisoft introduces us into a hostile Montana, where at every moment we are chased by the shadow of Joseph Seed, a twisted sectarian. In my humble opinion, Joseph is the most interesting villain in the history of video games. Those who have been able to prove it include the handling of weapons, freedom of action in the largest map of the saga and a recreation of the rural and puritanical America that makes the hair stand on end. At a graphic level, he does not invent gunpowder, but he will convince the most demanding PC players without problems. It is one of the best war games. In war, the first to die is always the most unwary. 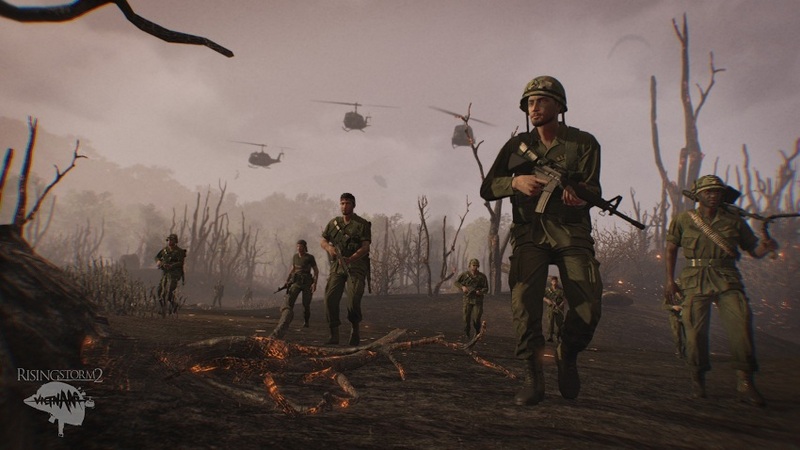 The authors of Rising Storm (formerly known as Red Orchestra ) know it well, and that is why they give the importance it deserves to realism and strategy. Also, there is no better scenario for a war game than the Vietnamese jungle. Visually leaves much to be desired for a game of the present generation, but little by little all that is in the background and you dazzle for its addictive approach and accurate shooting controls. Exclusive for PC.